What is the global food and water crisis? Put simply, it is the more dire and pressing issue of our time - around the world, hundreds of millions of people lack the basic necessities of human life. Families without clean water must travel hours to retrieve it, or worse, they’re forced to drink contaminated water, leading to disease, parasites, and often death. Children without proper nourishment become physically, emotionally, and intellectually stunted for the rest of their lives. Villages find themselves unable to grow their own food - families suffer and once proud communities are disbanded. 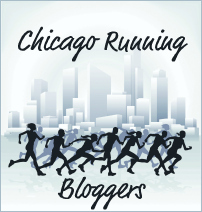 Janji's solution: bring in the runners! Runners are great at taking up causes and supporting them, evidenced by the thousands of cause-related races around the country! Instead of putting on races, Janji will take on the global food and water crisis through running apparel that both caters to the high performance needs of runners and also displays the country that the apparel benefits. 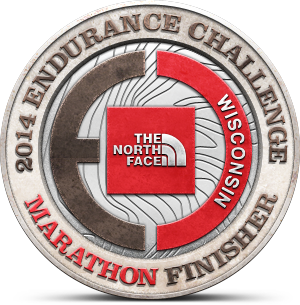 With each piece of apparel sold, the running community tangibly gives food and water to those in need. Together, we runners can give communities hope. 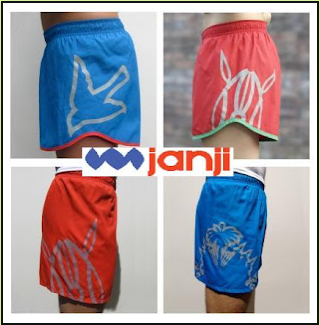 Janji sent me a pair of Run for Kenya shorts to publicize their cause. These technical shorts run a bit small so I requested a size up. They're soft and silky feeling and comfortable to run in. The vibrant red with green accents is fun and refreshing. Janji is more than an apparel company. 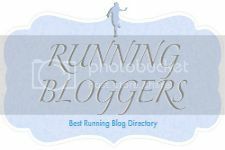 It’s a movement of runners dedicated to running not simply for themselves, but for those less fortunate around the world. More info on the Janji website, Facebook, and Twitter.